Virtual reality is the newest shiny toy everyone wants to play with and seems to be here to stay. It is becoming a part of all our major industries, be they entertainment, educational or otherwise. 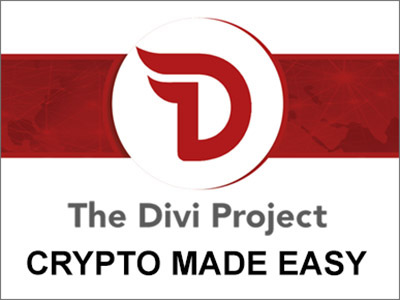 It is the most exciting thing to hit the technology world in recent years and the hype will take a while to die down. Virtual reality gaming in essence transports you to an entirely new world, who wouldn’t want a part of that? It is fun, extremely entertaining with endless options for new games and applications any time you’re bored with the current one. 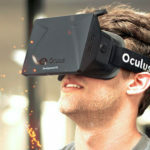 One reason for the VR gaming industry gaining this much popularity is Oculus Rift and their virtual reality products. 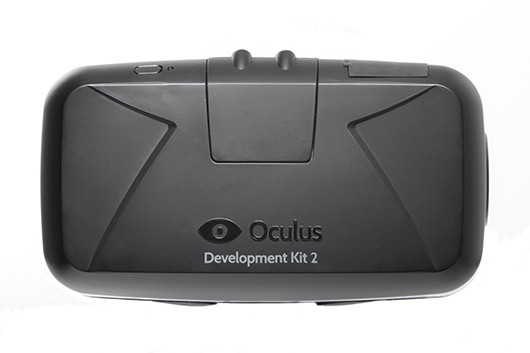 The company has manufactured two development kits or virtual reality (DK1 and DK2). 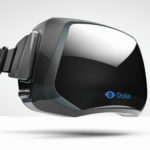 Although these products have not yet been released for the general public to purchase, they are still hugely popular with fans of VR gaming. 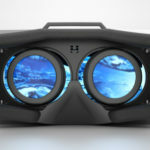 Despite all the glowing positive reviews about the products being next to perfect for virtual reality experiences, the developers have been receiving a growing list of complaints. There are certain side effects of using the head mounted display which could turn serious if not attended to properly. 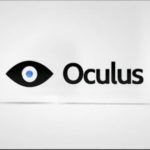 Most gamers have listed some common unpleasant features after using the Oculus Rift headset; some of which are: nausea, dizziness, headaches, sweating, shaking, etc. If players have been using the headset for a longer than optimal period of time, they may even start vomiting. All these can be grouped under the umbrella term ‘motion sickness’. Though usually people suffering from motion sickness would take medicine to keep it at bay, the precautionary measures are a little different in this situation. Some tips have been put together by concerned websites that might help tackle the motion sickness symptoms most players feel. Fo starters, the headset should fit you properly – not too tight and not too loose. The eye measurements should be correct and the entire product should make you feel comfortable. If players can adjust the headset to the proportion that suits their head size and eyes, they might be able to avoid feeling sick. Since using the Oculus Rift headset means a full sensory experience, sometimes it might feel like your senses are being overloaded. To avoid that, players can keep the volume a little lower than they’d prefer and also tone down the brightness. With these couple of steps, the player might stop having such an unpleasant experience. 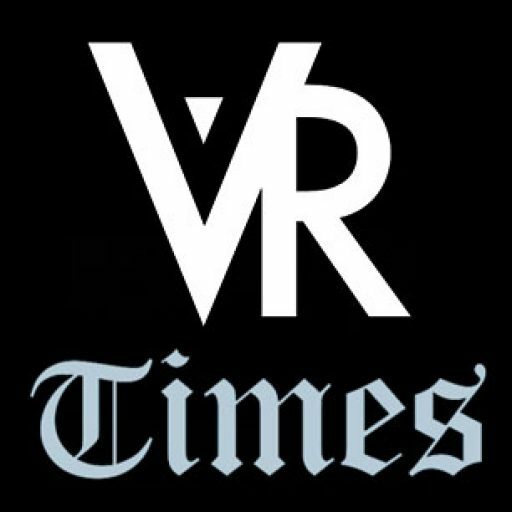 Virtual Reality Times will keep you updated about any further news regarding Oculus Rift.